MBS January Sale now on! 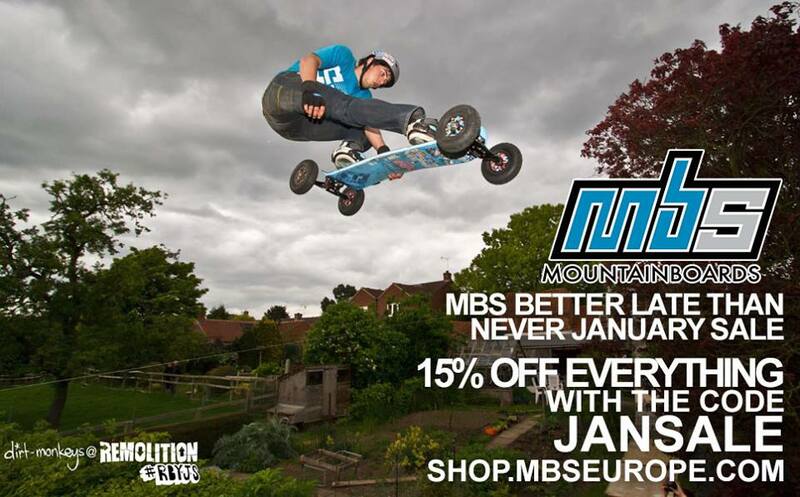 The MBS Europe Better Late Than Never January Sale is now on at >our online store. Simply checkout using the code JANSALE for 15% discount – nice and simple. You can buy whatever you want and still get 15% off at the end. Happy shopping!